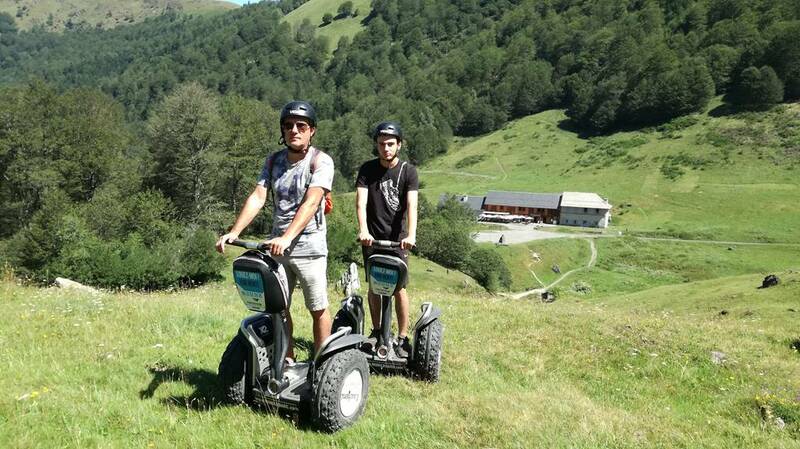 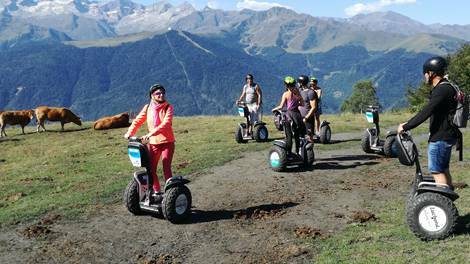 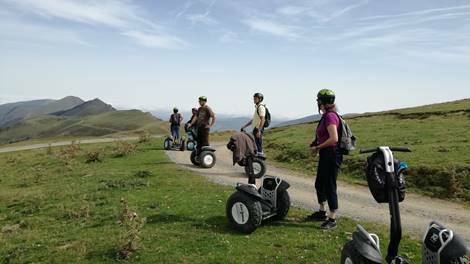 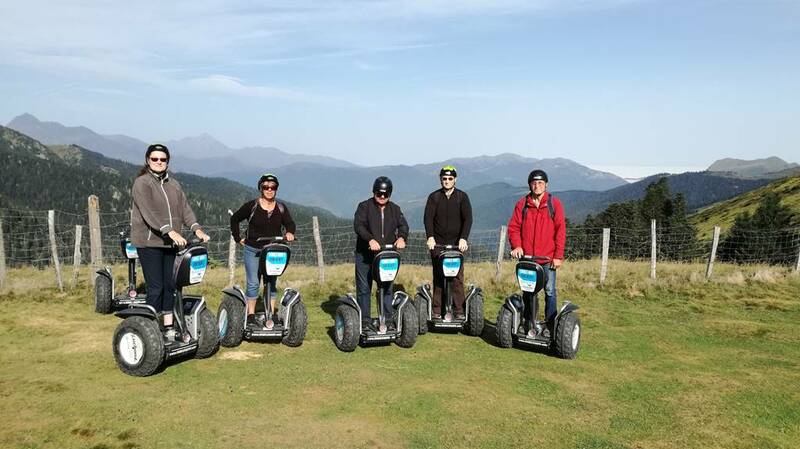 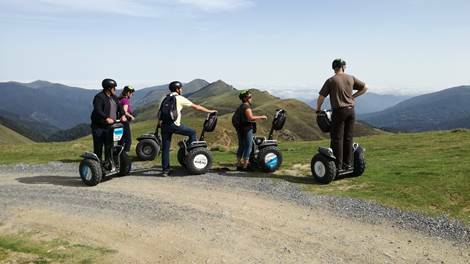 Mobilboard Luchon, an agency providing tourism and events, invites you to live moments of pure joy at Segway®. 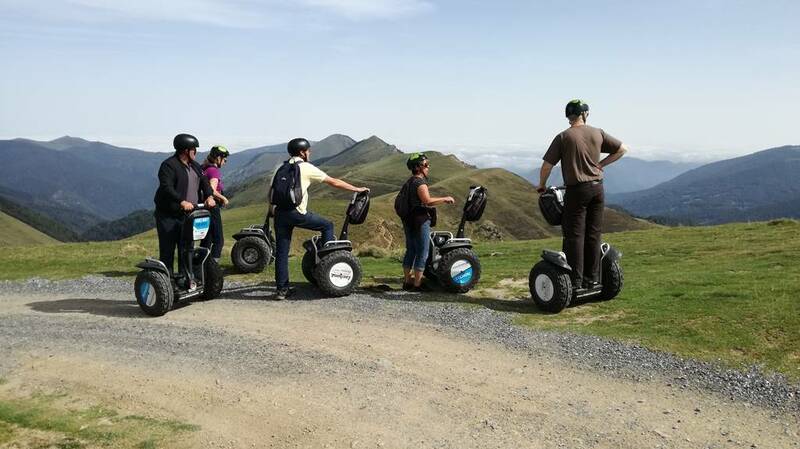 Secure, accessible to the greatest number and requiring only a few minutes of initiation the Segway is ideal to discover Luchon in an original way. Let us guide you and follow us for a unique moment! 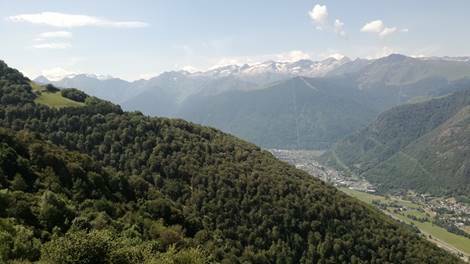 Looking for an original and fun activity for your next seminar or team building in Luchon? Come to meet us and find together a tailor-made offer for an unforgettable day or half-day. 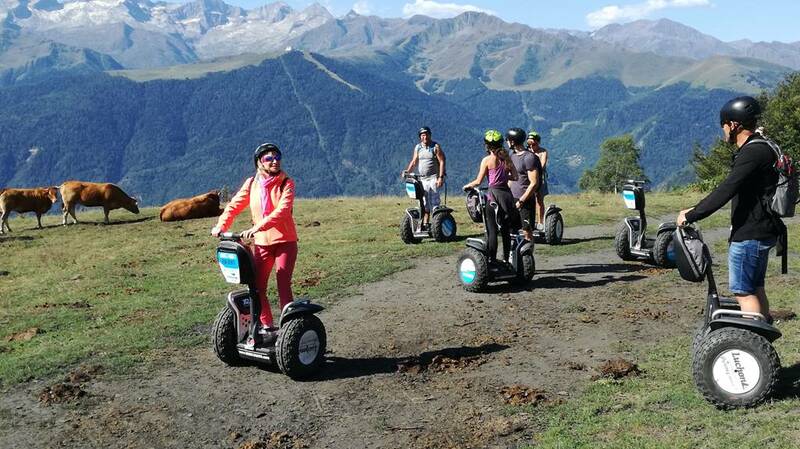 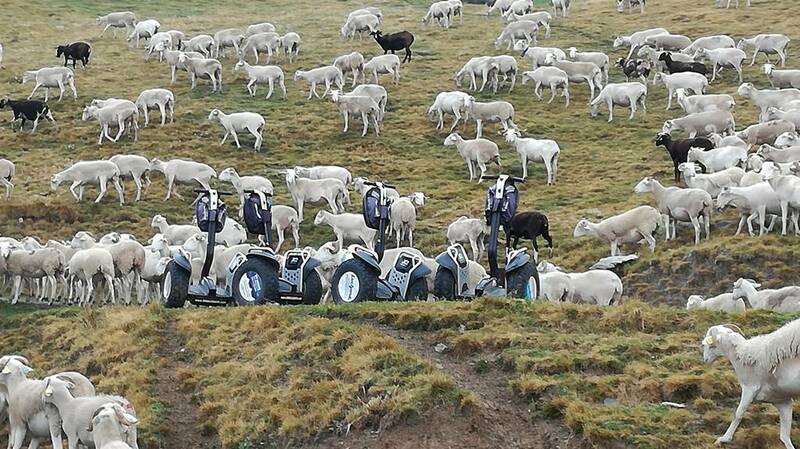 The Segway is a green and original way to promote your business, your brand or your events.